This is a list of useful Assistive Technology (AT) related apps for SAS students. Registered SAS students can make an appointment with the Assistive Technology Resource Center (ATRC) staff, who can give further details and provide comprehensive training in the use of all of the following apps. Each app is listed here by category, but some apps may be of use in more than one category. Otter AI is a speech recognition and text to speech program available in app and web-based versions. This application provides students a hands-free approach to notetaking. Students are able to press the record button and have Otter audio record the lecture while at the same time creating a text transcript of the recording. Students can also take a picture during the lecture and it will add itself to the notes timeline. At the end of the lecture, students can export text to another program such as Microsoft Word for additional editing and annotation. 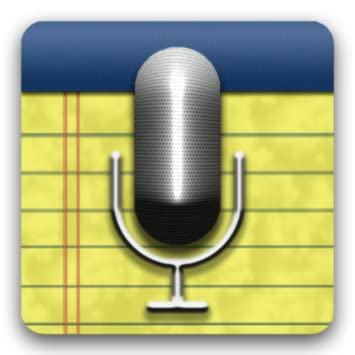 Notetalker is a notetaking, audio recording, and bookmarking app and software. This program allows students to use their computer or mobile device to record classroom lectures. Students are able to audio record the lecture while creating bookmarks, annotating lecture content, and capturing photo images on the recording timeline. At the end of the lecture, the student can export the file on to the computer for further editing if needed. Sonocent is an easy to use mobile application that allows students to audio record and annotate their classroom lecture with ease. 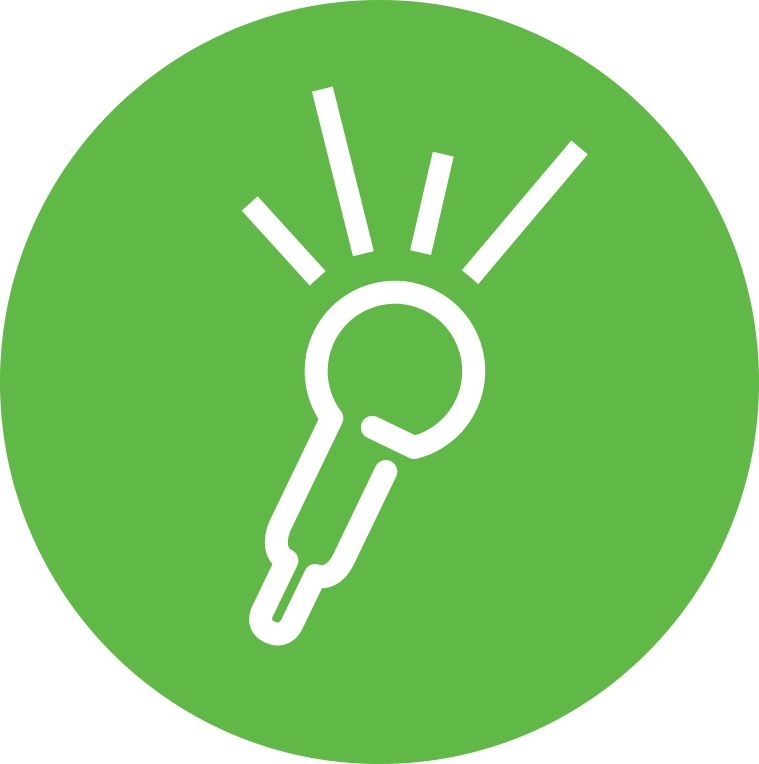 They are able to bookmark important points in lectures and highlight other relevant points as well. They are also able to take notes while the lecture is in progress and/or take a picture and add it to the timeline of the recording. Student can then export the file onto their computer as a PowerPoint or PDF. Audionote is an audio recording and notetaking program. This tool allow students to type or write the class lecture notes as they are being presented. The typed notes and the audio recorded notes are then synchronized with each other. This program also allows the student to engage in drawing and highlighting. 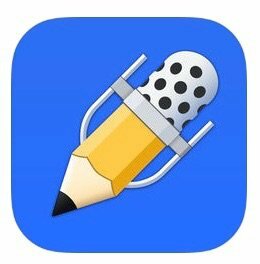 Notability is an audio recording and note taking app. This mobile app allows students to become creative in their note taking. Students are able to convert their hand written notes into text. This tool provides the platform for the student to create and draw diagrams, insert and mark-up images, and annotate their PDFs. VoiceDream is a text-to-speech program that enable students to have their books, articles, and other document materials reread to them. Students have the ability to customize the tools to their preference and manner of learning. They also have the ability to organize their note by headings, bookmarks, and highlights. Students have the option to view the text as the program tracks the words during the reading process, or they can simply listen. EasyReader is an easy to use application that allows students to have their books, articles, and other documents read to them using its text-to-speech feature. Students have an option of more than 20 libraries to upload books to be read. They can also enjoy the ability to have the text highlight and track as reading is in progress. VBookZ is a simple to use application that transform text into speech. Its text-to-speech feature allows students to read along using the word tracking feature. They also have more than a dozen languages to choose from with different voice options, pitch, and tone. The search feature makes it easy to search the accessible PDF for needed information. ClaroPDF Pro is an accessible, reading and study PDF tool. Students can annotate, mark up and save PDF files, which retain full compatibility with Adobe Reader and other popular PDF apps. Have accessible text PDF files read aloud with a human quality voice and synchronized highlighting. Seeing Ai is multifunctional tool that narrates the world around us. This application was design to help individuals with low vision recognize certain things in their environment. The program allows students to discriminate colors, light and darkness, and currency denomination. It allows for the identification and recognition of faces and places. The student can also use the application to OCR documents and text to be read. KNFB Reader is an application that converts text into speech and braille. This program allows students to take a picture of a document or upload a PDF file and have KNFB Reader convert the text into an accessible format that can be read immediately. The student also have the option to highlight text to be exported or save. Be My Eyes is a volunteer driven program that provides remote assistance to individuals with visual impairment. The program pairs sighted volunteers with persons who are visual impaired and need some visual assistance. By logging on to Be My Eyes, the visual impaired person allows the volunteer to see their environment and describe it to them. TapTapSee is a mobile application designed to use the mobile device camera and Voiceover features to capture a picture or video of an event and describe it for the user. The application is design for the blind or visually impaired individual. This easy to use application allows the student to double-tap on the right of the mobile device screen to take a picture and double-tap on the left for video images. This program is able to analyze and identify images in tow and three dimensions. Live Transcribe is an Android accessibility app built by Google for the Deaf and Hard of Hearing. This app uses Google's automatic speech recognition technology to perform real-time transcription of speech to text on your screen, enabling users to participate in conversations. You can also type your response on the screen. Sound Amplifier is an Android app that allows users to amplify and filter sound to provide an enhanced listening experience. Proloquo2go is an Alternative and Augmentative Communication (AAC) program. This program uses pictures and descriptive words to identify items. This tool helps strengthen communication and language skills. ClaroCom is an AAC program that assist with verbal expressions. Students can use the on-screen keyboard to compose words and phrases. Its word and phrase prediction feature takes an account of frequently used words and expressions and generates predictions as a word or a phrase. The program also help when searching for a word using the search feature. Wunderlist is a mobile and desktop solution designed for organization. Students using this application can use it to schedule appointments and events for self and others. This app is best designed for creating checklist of activities through a collaborative effort between tow or more persons. This is a simple “Pie chart” style timer that provides a customizable countdown with a strong visual design that can provide high contrast colors for visually impaired users. The app is also suitable for most users with a choice of alarm tones when time limit is reached. Math writing app that assists users with dyslexia and dysgraphia by allowing them to input a wide variety of math notation onto a clearly defined grid template. Photomath assists users by providing Optical Character Recognition (OCR) of handwritten and typed hard copy math with the use of the camera on your mobile device. The app can then assist by showing steps in solving an equation. The following apps provide free ASL VRS services funded By the Federal Communications Commission (FCC) to qualified individuals who may be Deaf or Hard of Hearing. The apps allow a user to sign to an interpreter who then provides communication with another user. The service can work in both directions, with individuals who do not use sign language being able to communicate with those who do via the ASL interpreter using a toll free number.